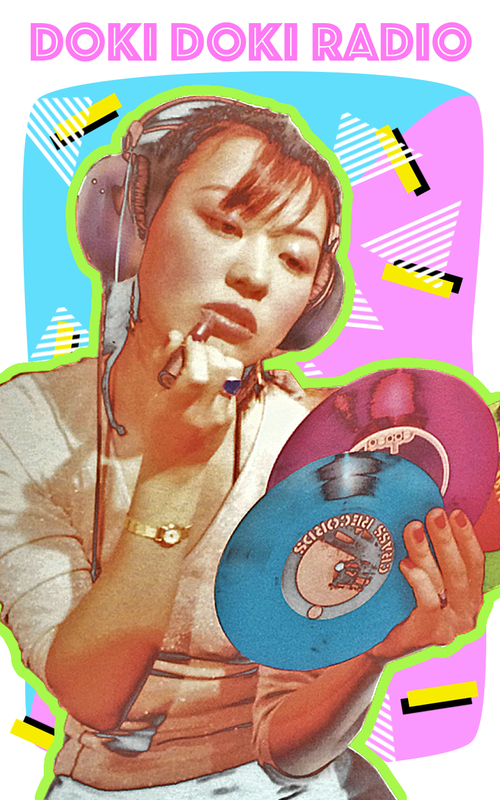 In this episode of the Doki Doki Radio show, the Uni-Tablist digs through his collection of Shibuya-kei vinyl to bring you a mix of Japanese artists covering your favorite 80’s songs. The mix includes covers of George Michael, A-ha, Hall & Oats, and more! It’s all the songs you grew up on with a Japanese twist. Natsukashii! Be sure to subscribe to the Japan 2.0 podcast where you’ll find this mix and all previous episodes of the Doki Doki Radio show. 6: Video Killed The Radio Star – Yes, Mama Ok? 80's mix, 80s, 90's jpop, A-ha, akakage, Blondie, Buggles, Doki Doki Radio, George Michael, Hall & Oats, Japan 2.0, japan2point0, japanese music, lounge, Mansfield, mixtape, Music, Nena, new wave, Our Hour, Podcasting, Revolta, rock, shibuya-kei, shibuyakei, towa tei, unitablist, Yes Mama Ok?